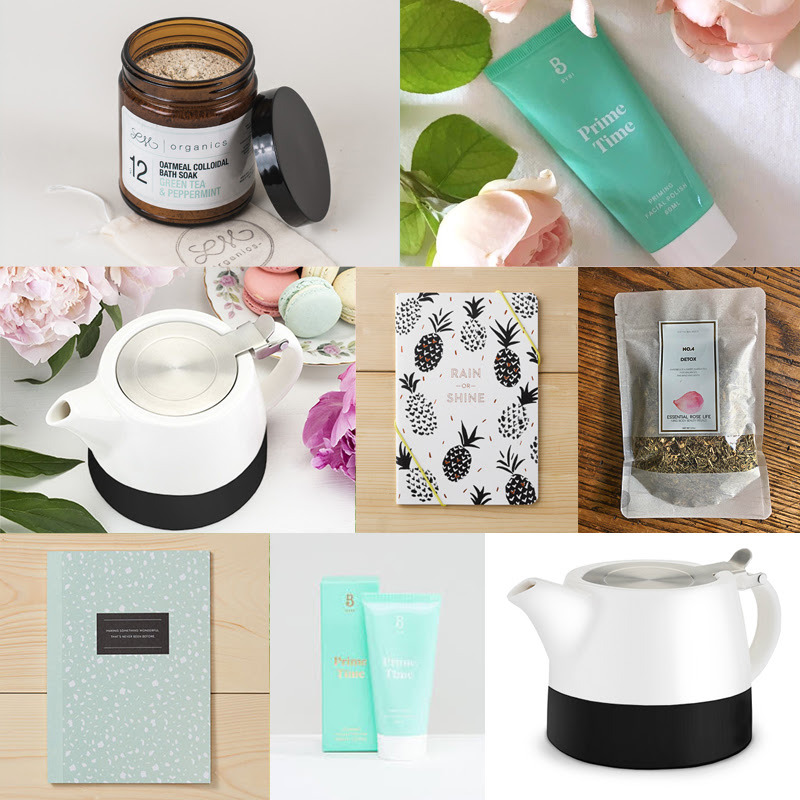 We have a spoiler for the Bombay & Cedar box! But first, let’s talk about their flash sale, which runs now through Friday 12/7. 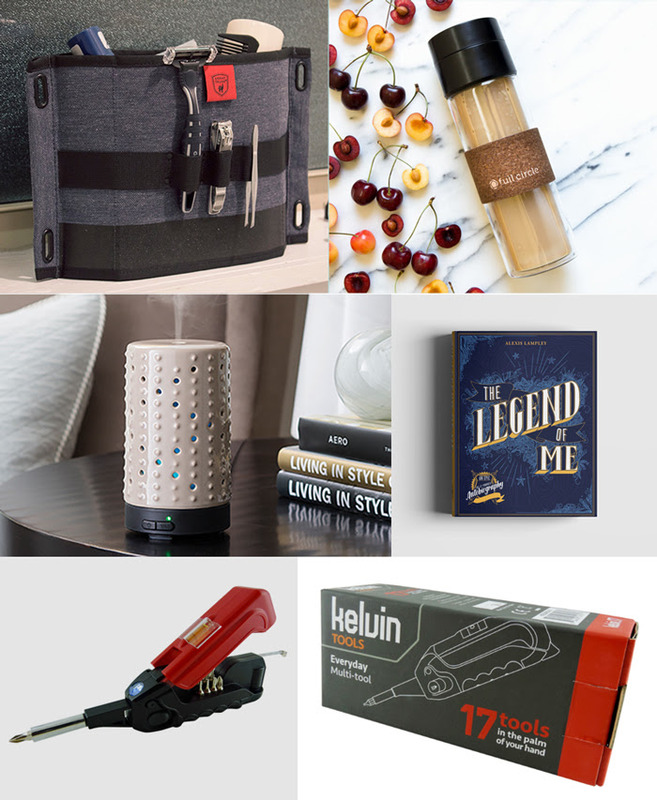 Bombay & Cedar is having a flash sale on their Special Edition and Men’s Limited Edition boxes! Now through 12/7, use code FLASH25 to get 25% off the Special Edition box ($110+ in value for just $26 + shipping) or the Men’s Limited Edition box ($230+ in value for just $97 + FREE shipping). Coupon: Use MSALOVE10 to save 10% off your first box. 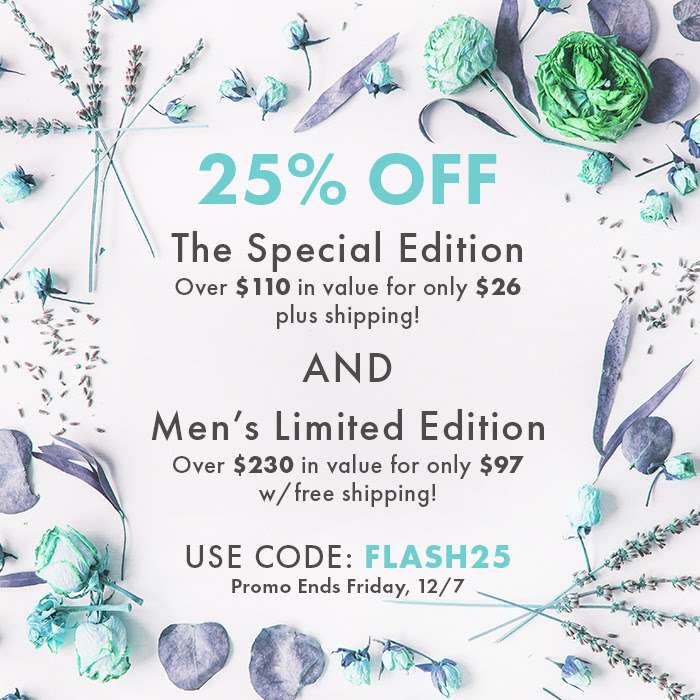 Or, this week only, use code FLASH25 to get 25% off their Special Edition box or Men’s Limited Edition box! 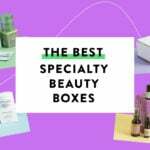 The Products: Each box features full size and deluxe sample size products including essential oils, diffusers, skincare, books, snacks & other products. Learn more about Bombay and Cedar by reading our reviews! I got the men’s box when it was first offered with $20 off and a bonus set of 2 marble shot glasses. I resisted the special edition box – a bit too expensive plus shipping is $6. I got it today: basically free shipping with $2 off.